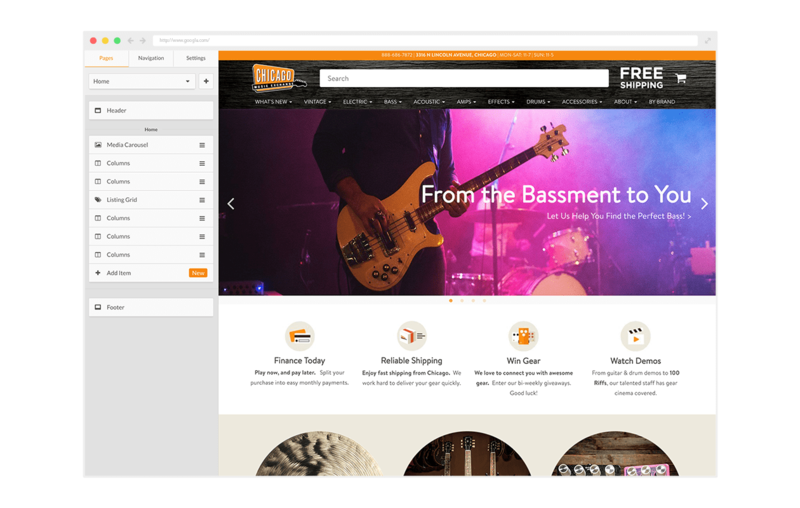 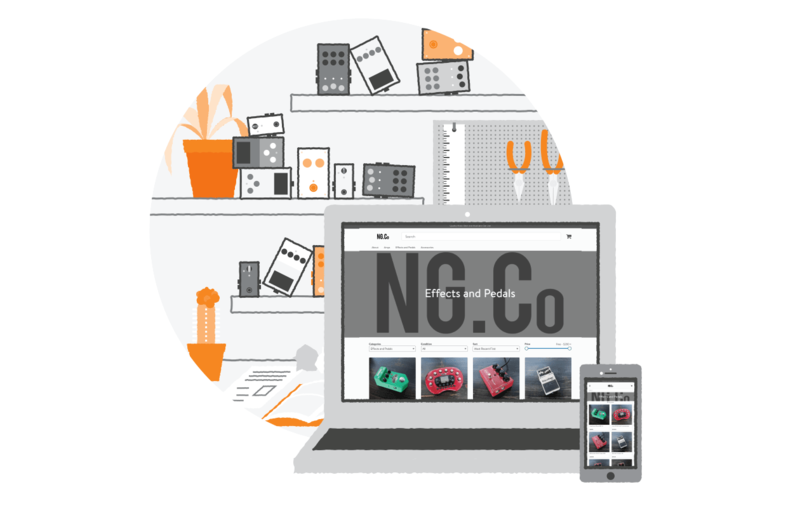 Introducing Reverb Sites, a customizable e-commerce website for your Reverb Shop. 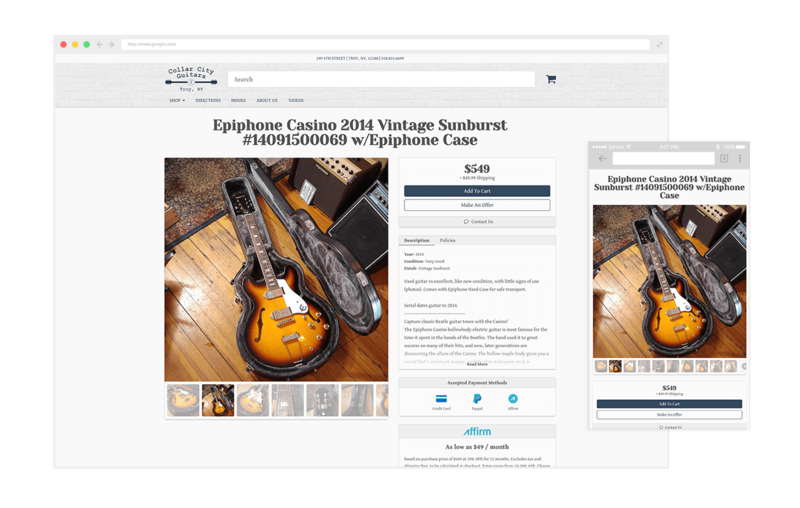 Reverb Sites is a service created to help sellers better promote their music gear business online. 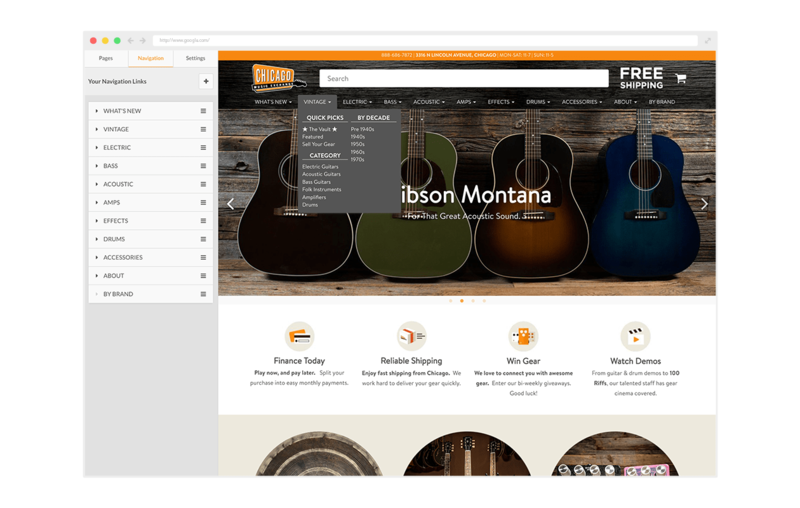 Reverb Sites enables sellers to easily create their own website — synced to their Reverb.com shop and powered by the marketplace’s technology — in a matter of minutes.